1. How Much Space Do You Have to Work With? You may already have an underutilized area in your library in mind for your makerspace, or you may want to start by evaluating the different areas of your library and how often each space gets used. Your plan might include using newly reclaimed space to create a dedicated makerspace or you might want to use flexible storage and furniture to transform the space for changing needs. Russell Guldin from Providence Catholic High School in Illinois recently shared that his library removed 10,000 books and gained 500 square feet in the process. Gaining space might not be an option for you, but that doesn’t mean you have to give up on your goal. 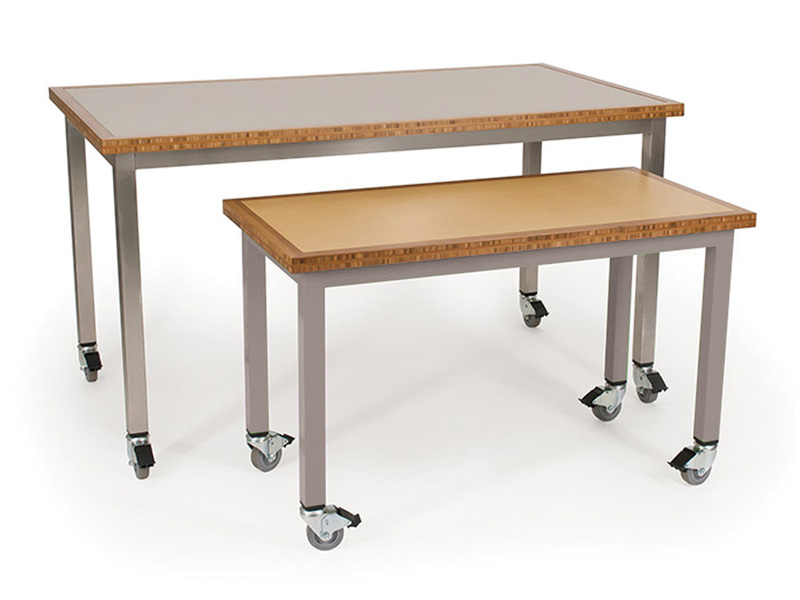 Mobile storage and flip tables that fold for compact storage can give you a multi-functional space. 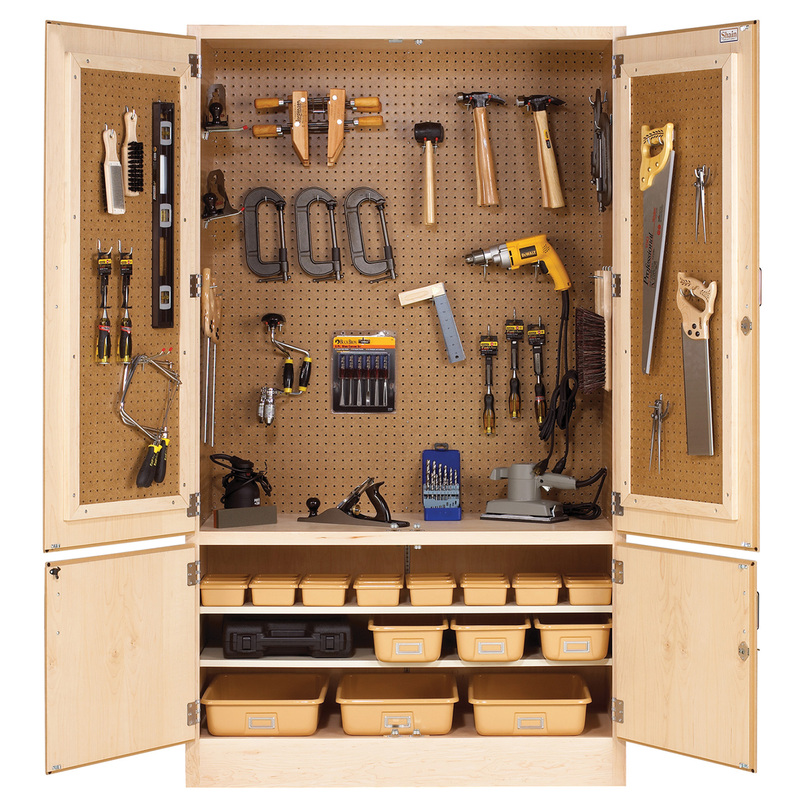 As you plan, you’ll also want to consider where you’ll need power outlets and charging stations to power the tools you’ll provide. 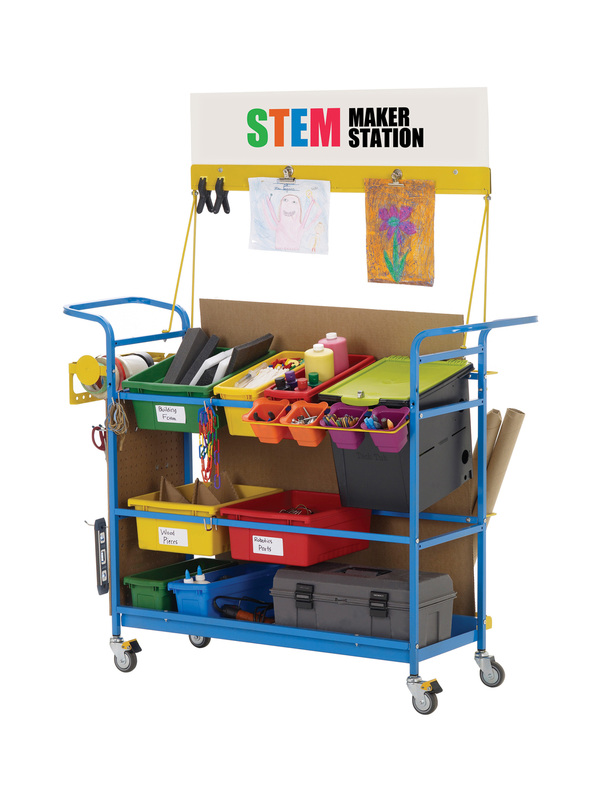 Another alternative is to create a mobile makerspace with mobile carts or storage, which allows several libraries or schools within a system to benefit from shared tools. See how one library is sharing resources with Laura Damon-Moore’s post Makerspaces on the Move. 2. How Much Storage and Security Will You Need? Makerspace consultant Parker Thomas suggests dedicating at least 30% of your space to storage if you have a permanent makerspace. You’ll need places to store tools such as buttonmakers and sewing machines, as well as storage space for extra supplies and craft materials. Storage options that feature removable bins make it easy to pull out one or two projects at a time while still keeping areas neat and tidy. 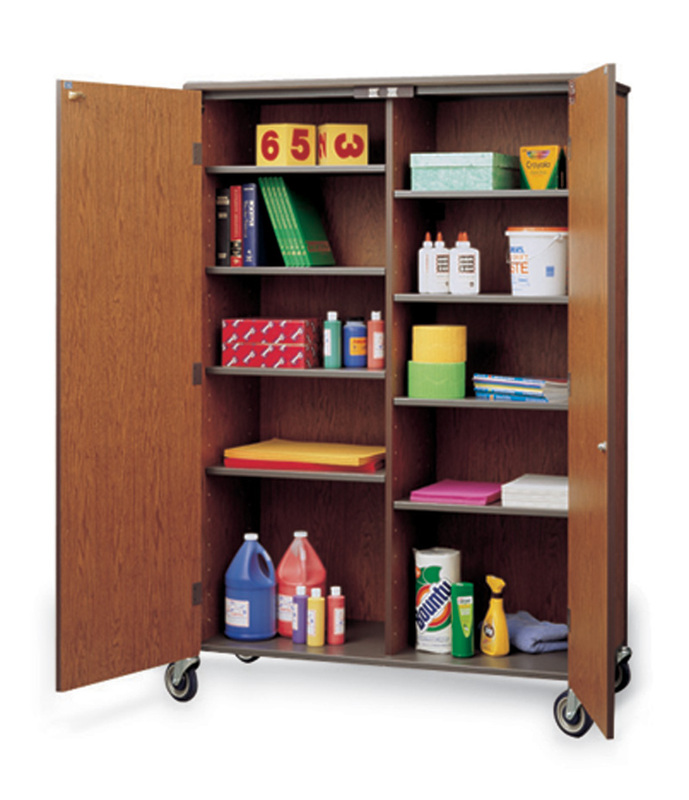 Other storage considerations include whether you’ll need locking storage to keep more expensive materials secure and whether you’ll want library users to be able to access stored projects. Often projects are built over several sessions, and library users may want to keep their creations intact until the next time they work on them. You may consider dedicating a portion of your storage area to works in progress or utilizing the tops of your stacks to display and preserve projects. 3. What Types of Tools Will You Provide? A common misconception is that library makerspaces need to have the most high-tech tools available. However, you can design and stock your makerspace with anything you want that inspires kids and adults alike to create and invent. 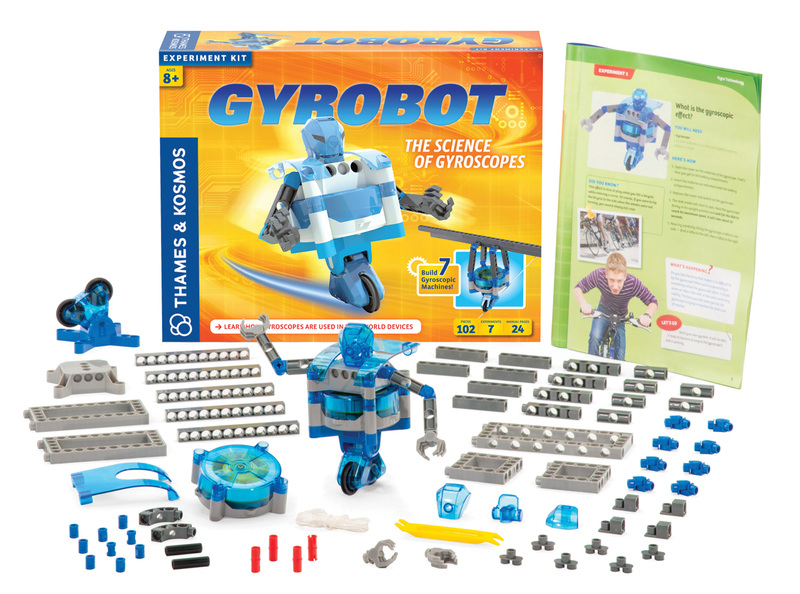 Although high-tech gadgets such as littleBits, programming robots, and 3-D printers are exceptional tools, many teachers and librarians note that Legos®, K’nex and tried-and-true tools like sewing machines continue to top the list of most-used tools in their creation spaces. 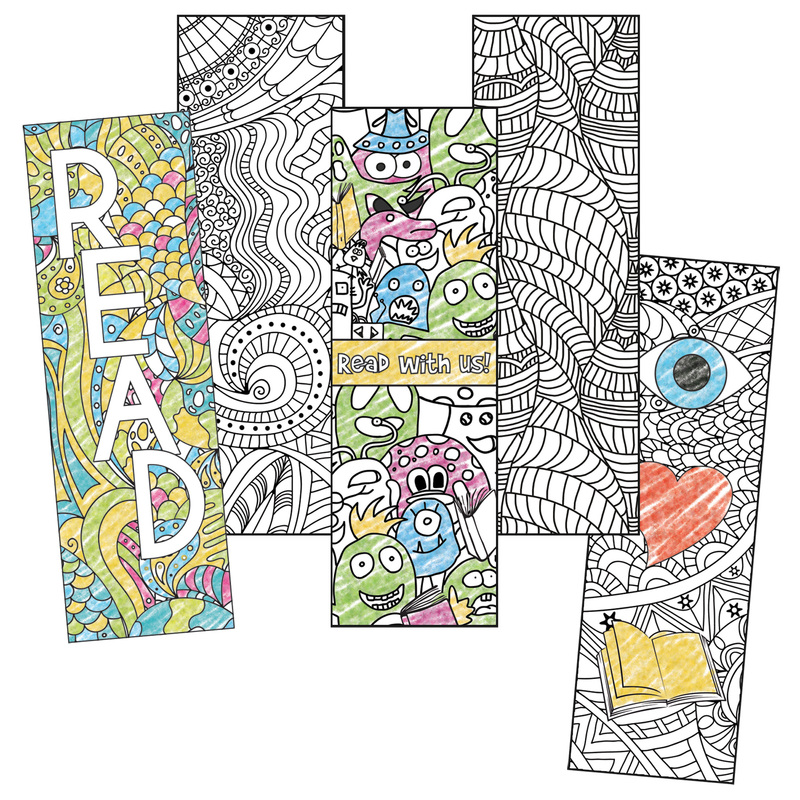 In The Arts & Makerspaces: Creativity for the Win!, Diana Rendina shares inexpensive ways you can provide creative experiences for your library users. 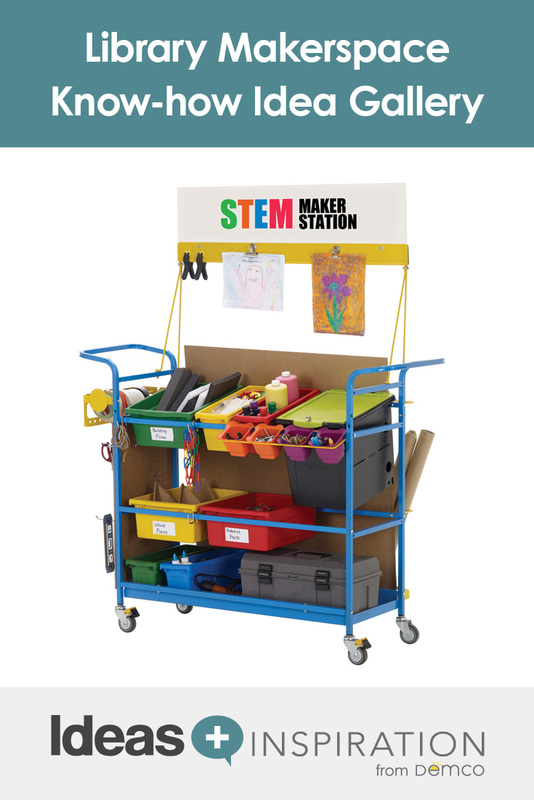 There are also multiple ways to incorporate STEAM (science, technology, engineering, art and math) into your makerspace, from science kits to design challenges using recyclable materials. 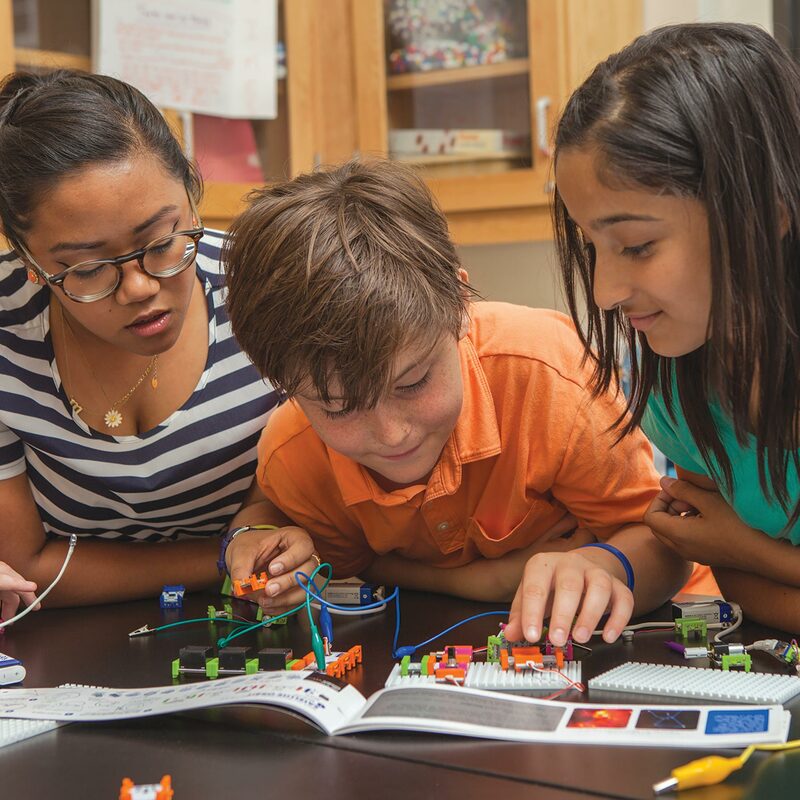 There are no limits to the activities you can incorporate into your makerspace; learn more about STEAM and programing development in Amy Koester’s webinar STEAM and the Maker Mentality for School-age Youth. You may already have ideas about what tools you want to provide your users, but in-depth conversations will help you get to the heart of your community’s interests and needs and provide them with the best makerspace experience. Are users looking for a place to create videos or podcasts? Would they like individual workstations to work on multi-media projects or collaborative areas to craft and communicate? Would they like standard tools they can use or would they like a teaching space where they can be exposed to rotating experiences? One-to-one conversations, focus groups and surveys can be invaluable in gaining ideas on how to best serve your community. Discover how Barrington Area Library renovated its space and continues to test, learn and streamline processes in their MakerLab and how two academic libraries are helping to hone 21st-century job skills and give rise to their community’s entrepreneurial spirit. 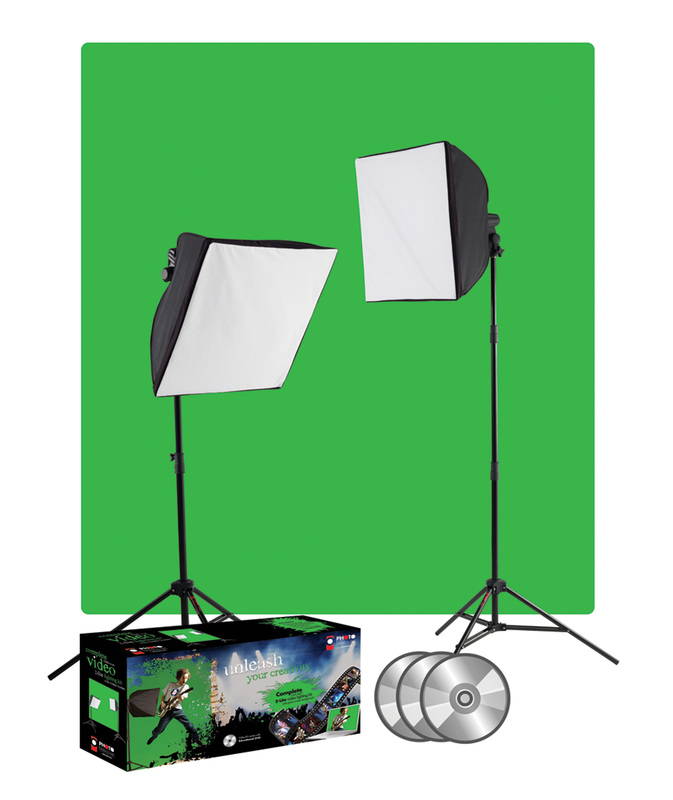 Of course, there are always budget limitations to consider, but don’t be afraid to dream big! There are more state and federal sources for STEAM funding than ever before. Use Demco’s Free Grants Search tool to find funding opportunities for your library, and read through Colleen Graves’ post Getting Buy-in for Your Makerspace to gain ideas for convincing decision-makers and crowd-sourcing funding. 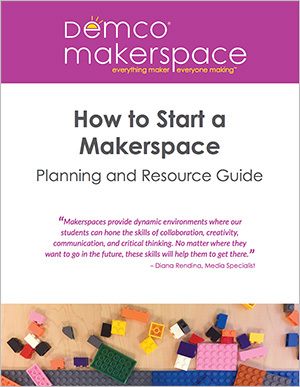 Ready to create your makerspace? View our Idea Gallery for the inspiration and tools you need to start planning!